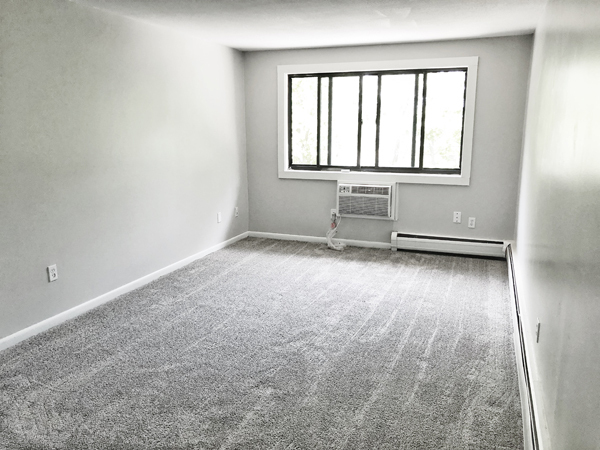 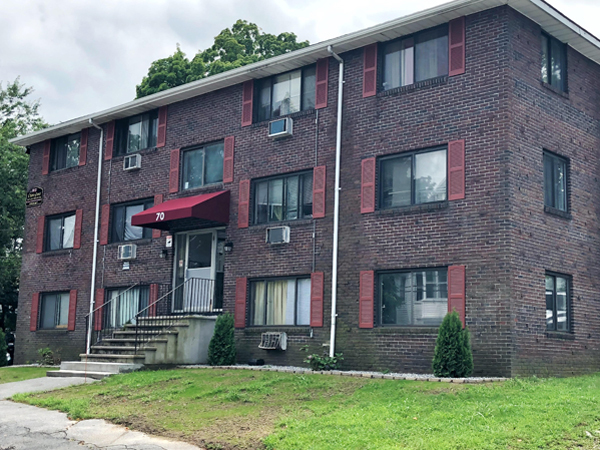 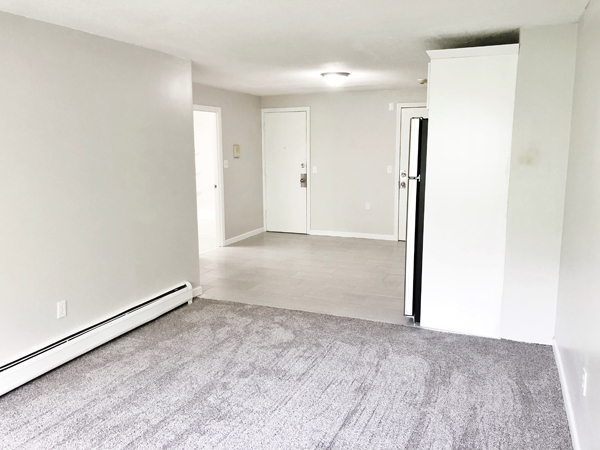 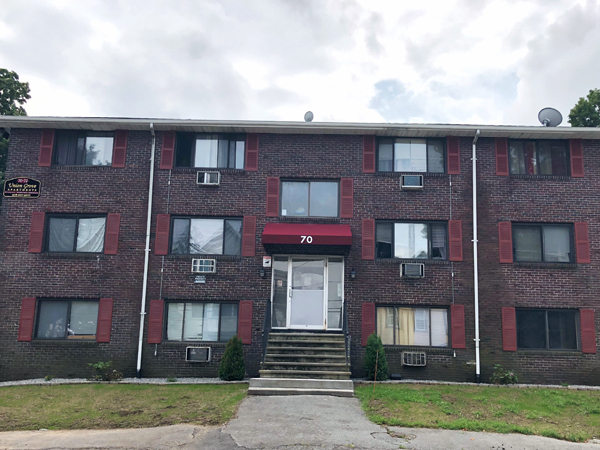 Welcome to Union-Grove Apartments, conveniently located in Methuen, MA, less than 2 miles from Route 93 and the NH border. 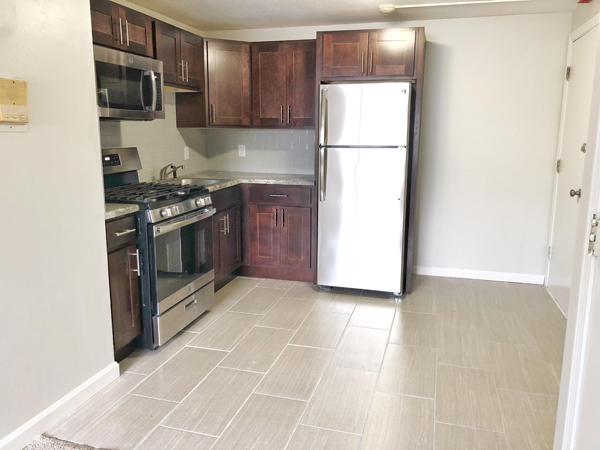 Union-Grove Apartments offers mostly 1 & 2 bedroom, garden-style homes close to the downtown commercial district, public transportation and local area shops and restaurants. 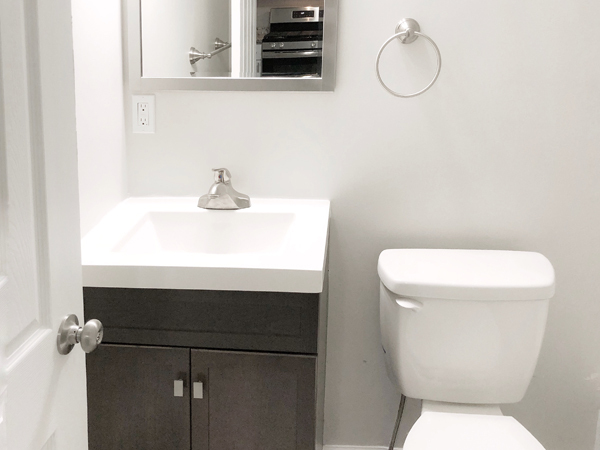 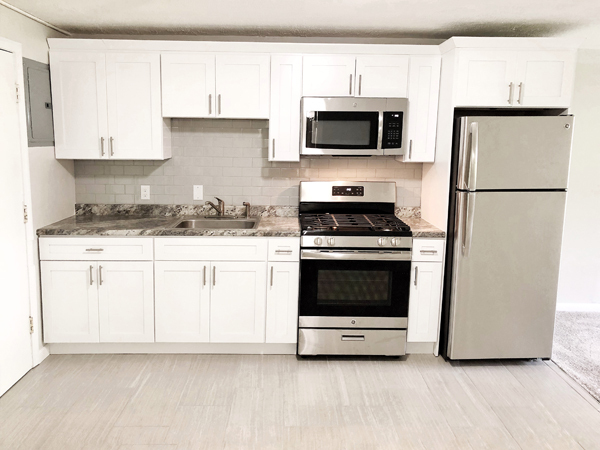 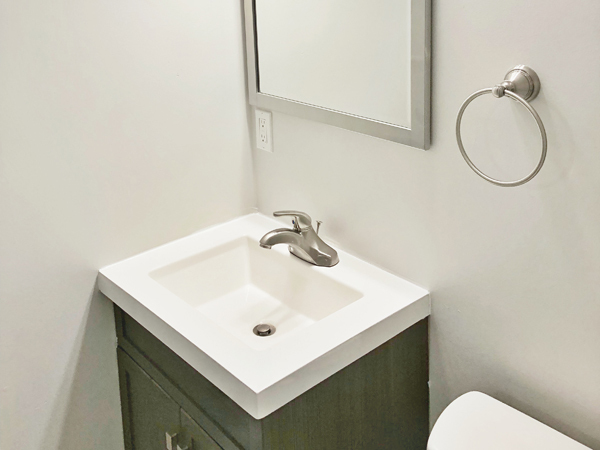 These apartments have all been tastefully renovated with new kitchens, appliances, baths, flooring and more. 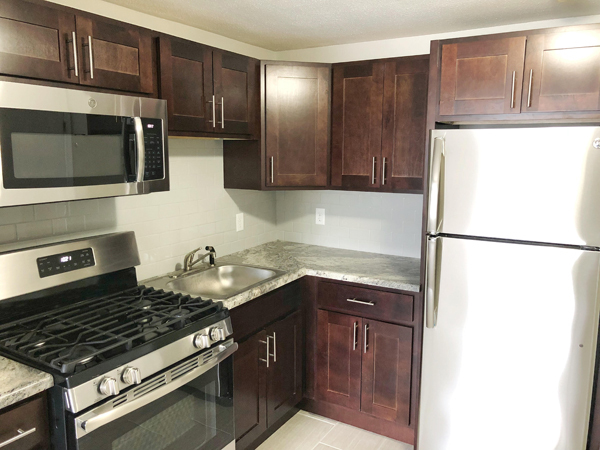 If interested in leasing at Union-Grove please Apply Online. 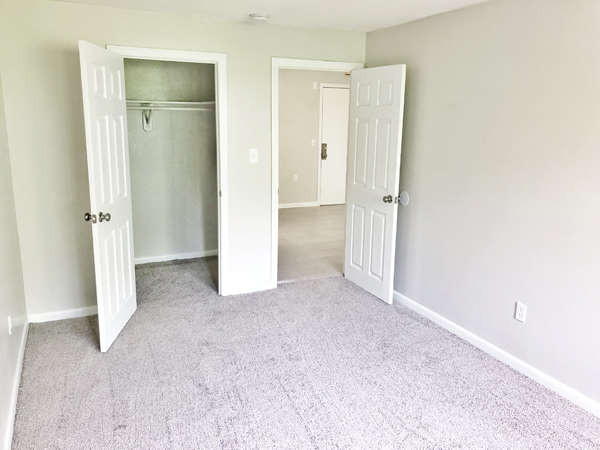 Any available units at this property will be listed in the “Apply Online” section of the website.